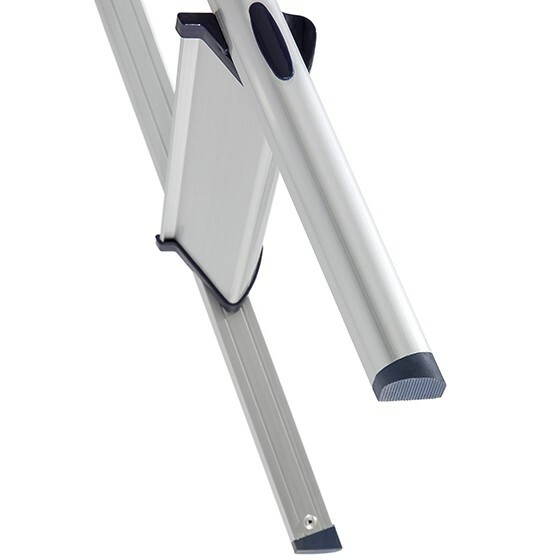 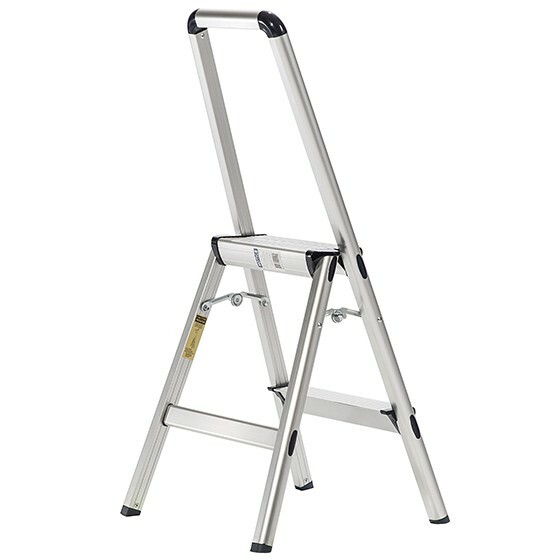 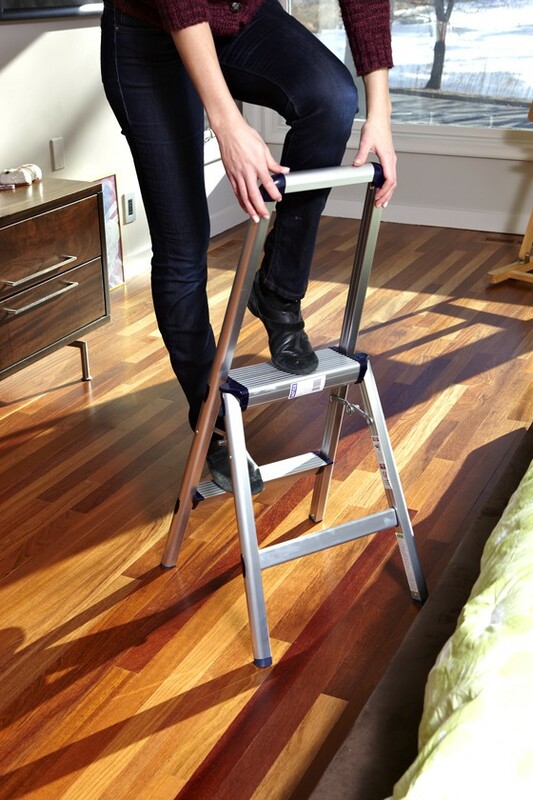 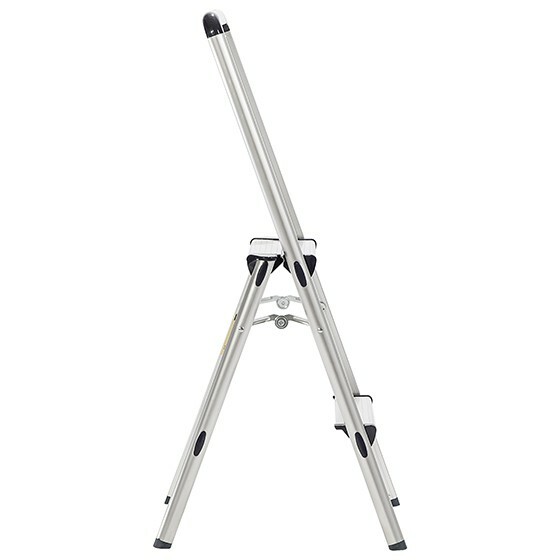 The Xtend+Climb® Ultralight FT2 Step Stool is so small and portable you will feel like you can put it in your pocket. 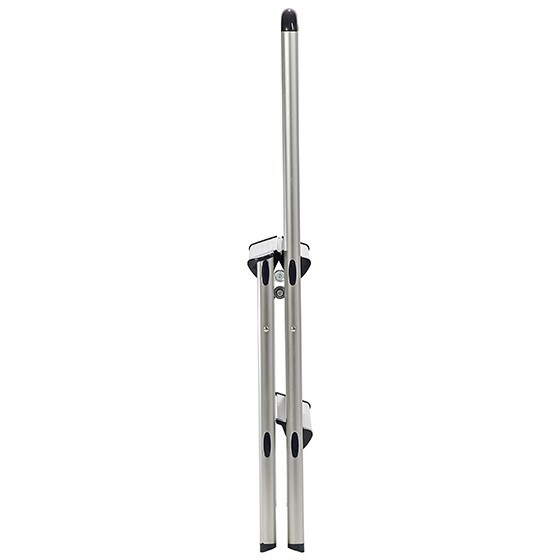 Designed for homeowners, The Ultralight FT series is crafted with high quality lightweight aluminum and features a clean design aesthetic to fit within a domestic setting. 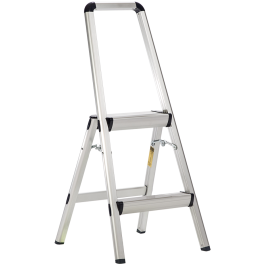 Along with its sleek profile, the FT2 features a large top step which stands at 22 inches and a handle which gives the average user a stable reach height that is close to 7.5 ft. 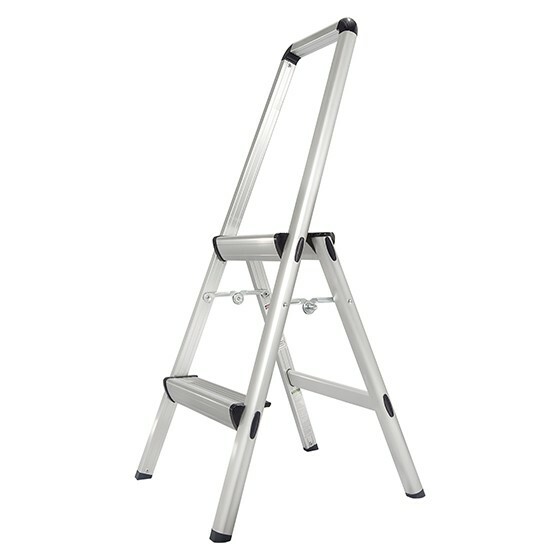 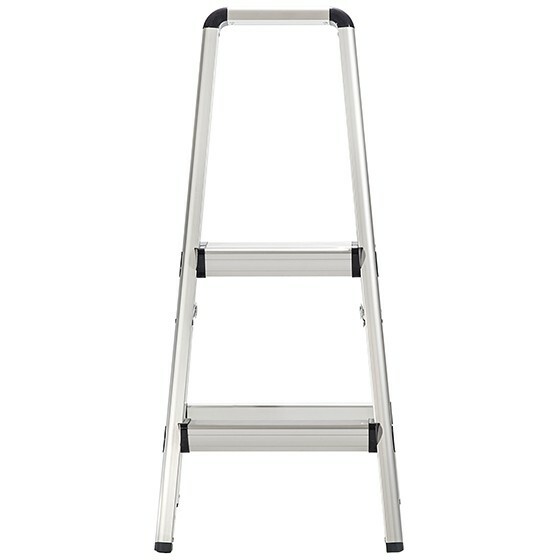 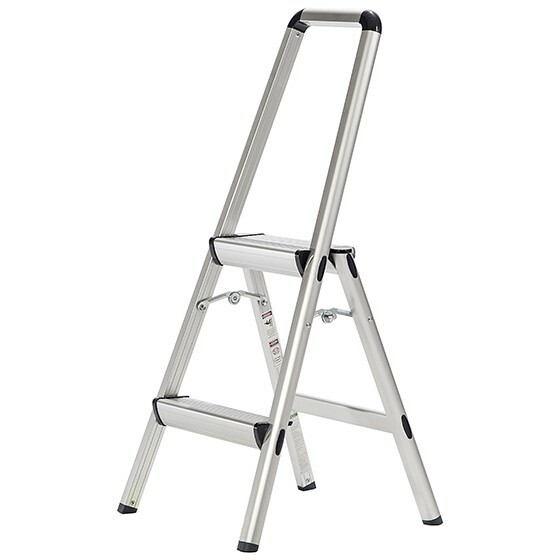 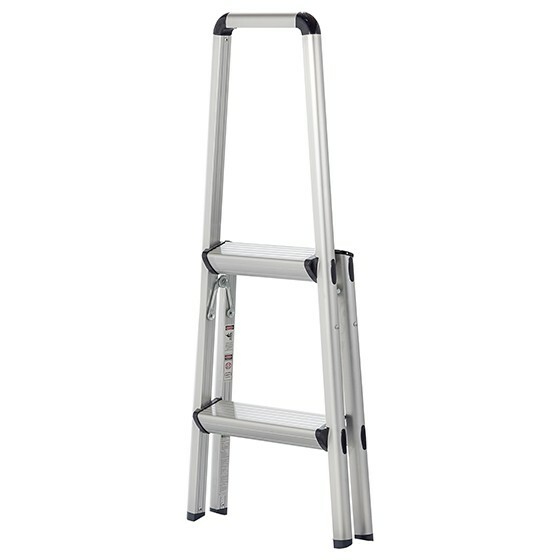 The FT2 holds all the great characteristics of the FT series, but is our most compact and portable full step stool. 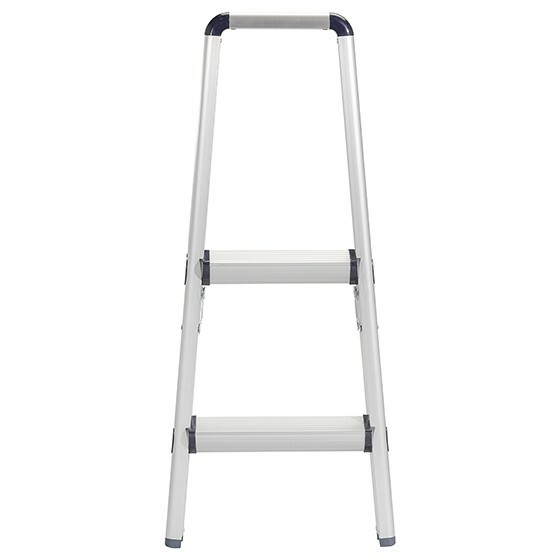 For this reason we find this model perfect for bathrooms, children’s rooms, and walk in closets; when you need that quick extra foot or two when reaching to the top shelf. 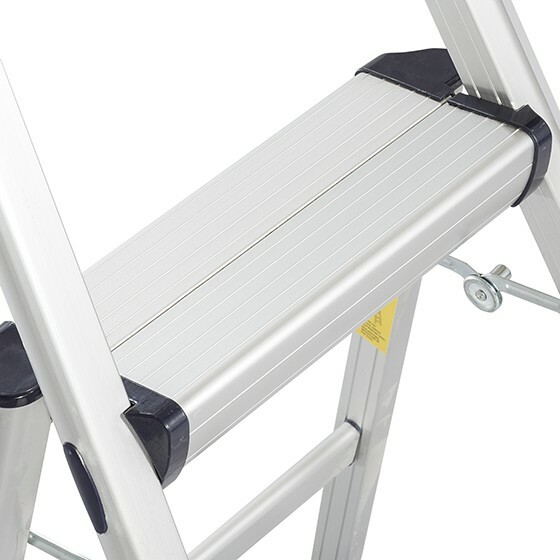 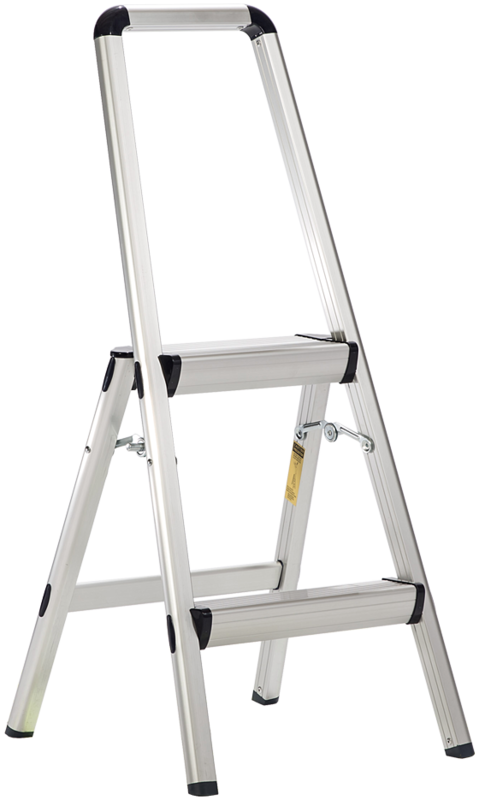 Weighing in at only 3.85 pounds, and a storage height of 42 inches, this ladder can be only an arm reach away, and will make that quick reach possible in record setting time.